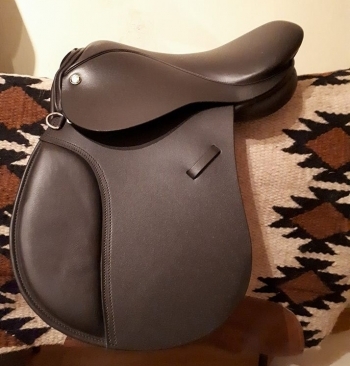 Animal-Balance hold a small range of new and second hand saddles that are available for trial at our fitting consultations. 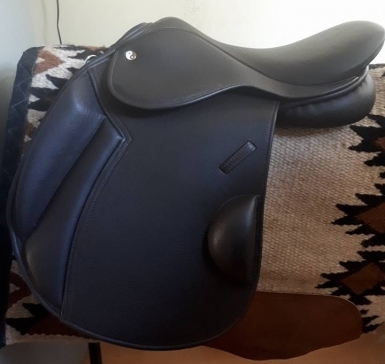 In addition we can order bespoke and made-to-measure saddles to suit every horse:rider combination. 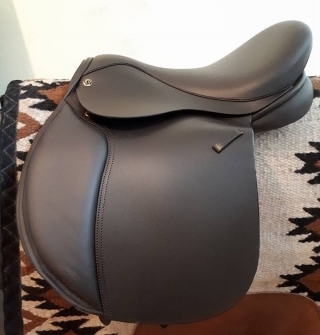 Our stock is carefully selected to provide maximum weight bearing surface of the panel, freedom of the shoulders and comfort to the horse and rider, enabling the horse to lift through the back and promote correct topline development. 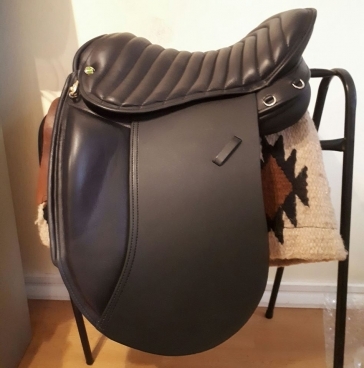 We pride ourselves on maintaining the highest standards and will only stock saddles that your horse would chose to wear. Animal-Balance is very proud to stock the Coast Performance range. 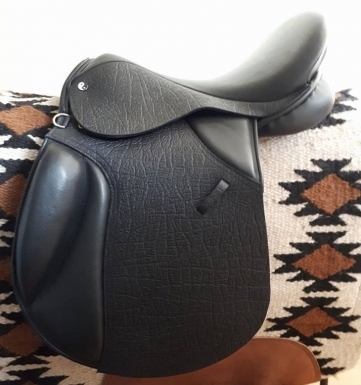 Designed by Equine Ergonomist Lisa Fay, these saddles sit the rider more inline with the horse's natural centre of gravity while also promoting the ideal shoulder-hip-heel alignment; providing a strong, stable and balanced position which allows both horse and rider to work in harmony.